Pioneers in the industry, we offer Aluminum Chloride Anhydrous, Ammonium Persulfate, Ortho-Phosphoric Acid, Barium Carbonate, Sodium Hydroxide Pellets and Potassium Hydroxide Flakes from India. With the customer focused approach and vast industrial experience, we are providing a wide array of Ammonium Persulphate as required by our valued clients. It is an inorganic compound with the formula (NH4)2S2O8. Our offered product is a colorless (white) salt that is highly soluble in water. 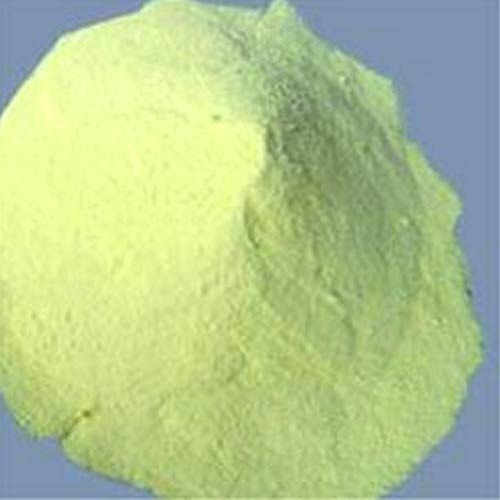 It is a strong oxidizing agent that is highly acclaimed in polymer chemistry, as an etchant, and as a cleaning and bleaching agent. Banking on the skills of our vendors well-qualified and experienced professionals, we are offering a wide range of Ortho-Phosphoric Acid to the clients. The offered products are that is demanded in food, textile, pharmaceutical, chemical and petrochemical industries. In order to prevent from any type of bacterial infection, this product is prepared using the high-quality ingredients at our vendors well-equipped infrastructure unit. With our expertise, we are specializing in offering a variety of Barium Carbonate for our customers. It is also known as witherite and a chemical compound that used in rat poison, bricks, ceramic glazes and cement. To deliver high-quality array to our customers, these products are tested against numerous quality parameters by the quality experts. This product is also demanded in the manufacturing of certain grade ceramics to enhance the scratch resistance and in the manufacturing of Barium nitrate for firework industry. In order to satisfy the variegated demands of our valuable clients, we are offering them a perfect range of Acetic Acid. It is an organic compound has a distinctive sour taste and pungent smell. This product is highly demanded by our customers for their numerous quality ingredients and high effectiveness. Also, these products are extensively used in the production of cellulose acetate for photographic film.